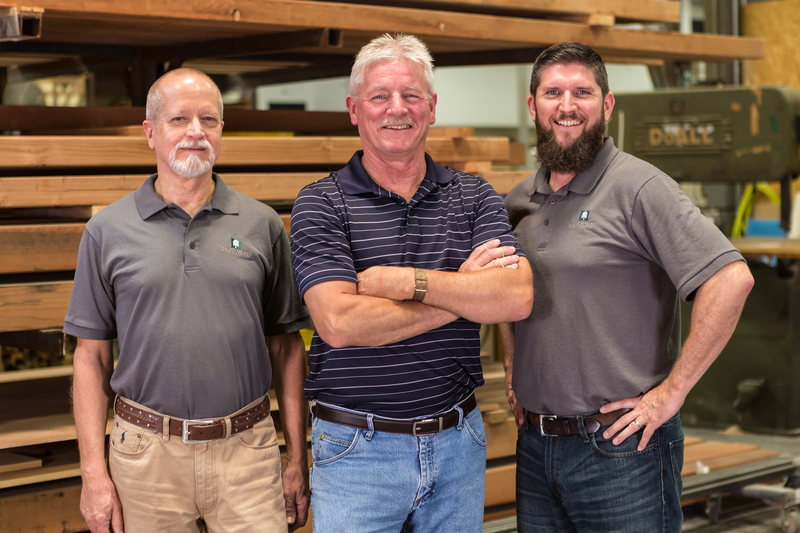 While you may meet several members of the SouthWood team during your project, we want you to know there are still many more who participate in the process to make your signs as great as they can possibly be. 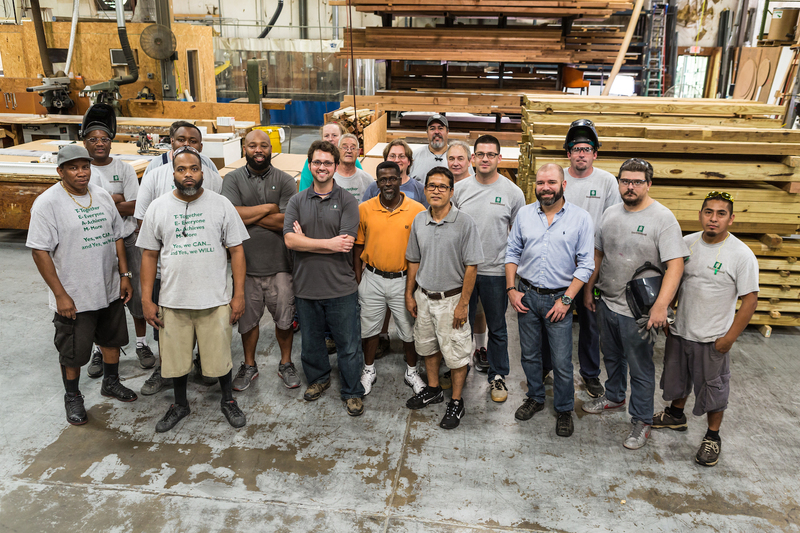 A large number of our teammates have been with SouthWood for multiple decades, honing their craft and driving standards higher and higher. Our average tenure is ten years, resulting in a supportive and fun culture, and accepting of only the best for our clients. These are the people who stand behind your signs and we are proud to stand behind them. 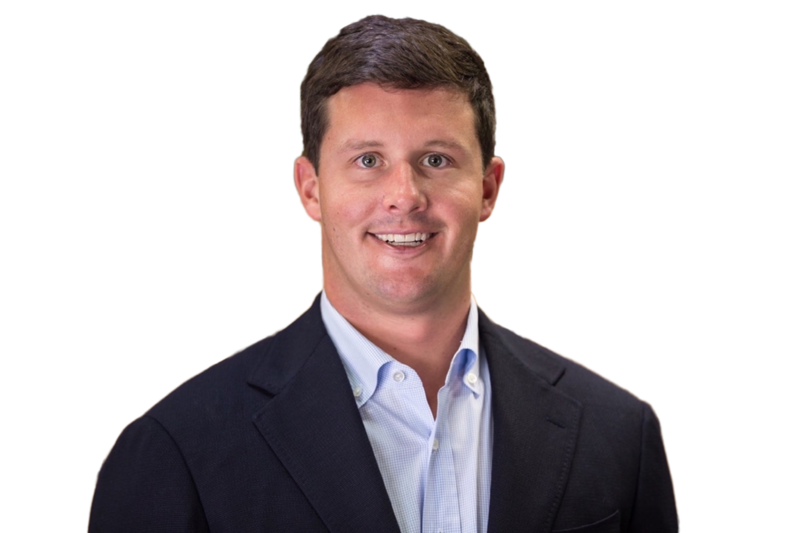 As President of SouthWood, John Petrone oversees all aspects of the business, serving more than 200 loyal clients across the U.S., Caribbean and beyond. 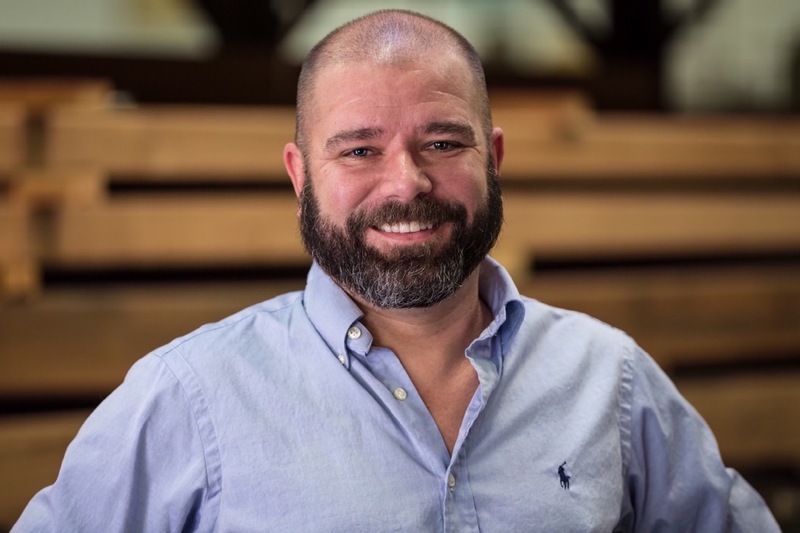 John is a decorated Marine Corps veteran and a leader who effectively empowers his team to reach the highest levels of quality in product and in service, instilling a client-first mentality across all aspects of SouthWood operations. David is a veteran of the sign industry having been with SouthWood for a little over 39 years. During that time he has worked in and managed several manufacturing departments. This experience makes him ideal for his current position as chief estimator. David and his wife, Cathy, have two adult daughters and a granddaughter. An avid music lover, David regularly attends the annual Merlefest in Wilkesboro, NC, as well as many other live music events. Jefferson Ellington is Executive Vice President and Chief Financial Officer at SouthWood. Previously, Jefferson worked at Deloitte Corporate Finance (formerly McColl Partners) as a middle-market investment banker focused primarily on sell-side assignments, private capital raises, and leveraged buyouts. Jefferson is a graduate of the University of North Carolina at Chapel Hill where he received a BS and MS from the Kenan-Flagler Business School. He enjoys supporting the Heels and is active in several civic and community organizations. Preston oversees strategic process improvements at SouthWood as we work to deliver top quality customer service to our clients around the world. Preston has years of experience in all facets of the signage industry, including the oversight of many complex high-rise projects, and the rebranding of a retail franchise with over 600 locations nationwide. A recent transplant from the Northeast, Preston left his snow shovel behind, and is looking forward to spending the mild winters exploring Charlotte with his wife Ashley. As Installation Manager, Bryan leads a team of installers responsible for installing, servicing and repairing structures. 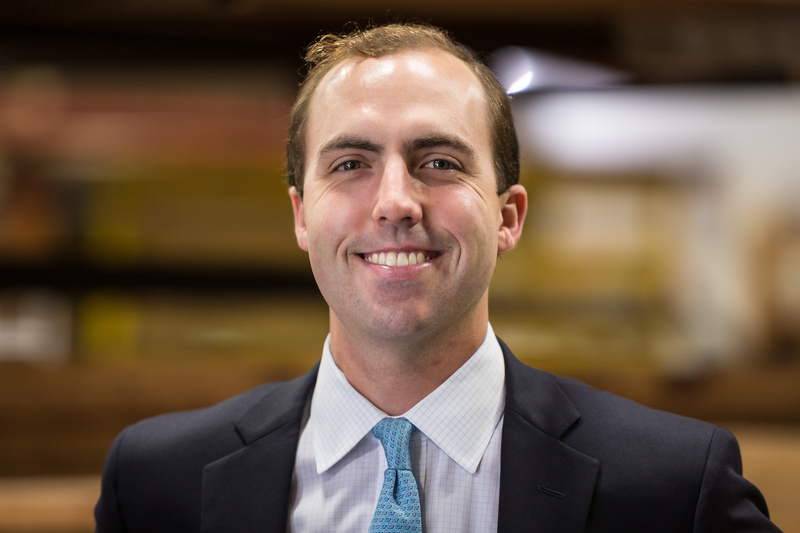 In addition, he manages the permitting program, working directly with the design department and account managers to make sure that SouthWood is designing, estimating, selling, and installing sign packages that will conform to the local land development codes and ordinances. Bryan is a team member of six years. He loves all outdoor activities with his family, like hiking, biking and boating, and can build anything with four wheels. 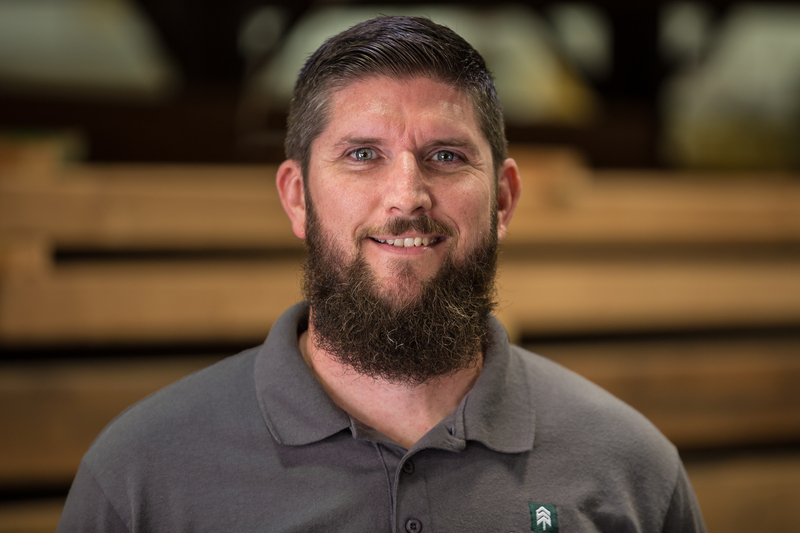 As Plant Manager, Mike oversees production scheduling, product development and working with department leads on quality control and maintaining a safe work environment. In Mike’s 18 years at SouthWood, the highlight for him was helping install the Amber Cove sign in the Dominican Republic. He loves saltwater fishing whenever he can get to the coast. 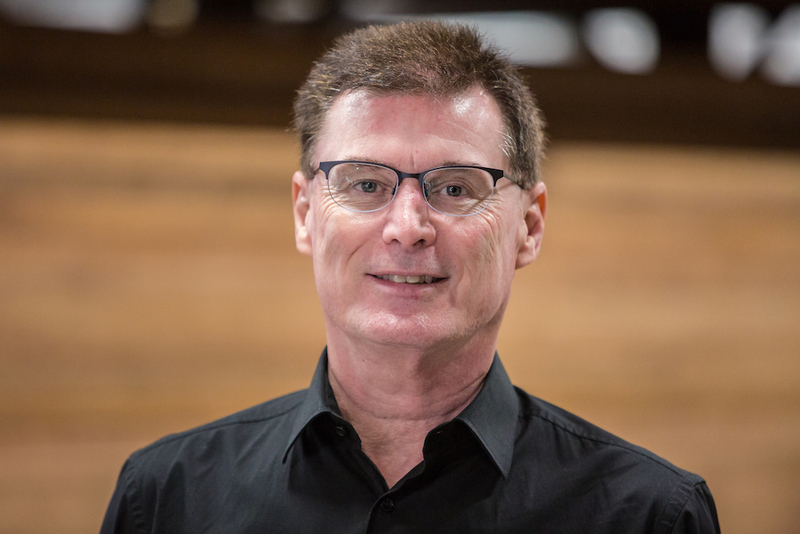 Charles holds a degree in Architecture from UNC Charlotte and has over 30 years of architectural graphics and signage experience in a consultive and design/build capacity. Bottom line, Charles adds value to our clients through 3D branding that connects people to place. Outside of work, Charles enjoys road cycling and debating the nuances of False 9 and 4-4-2 soccer formations. A native Charlottean, Charles is a father of two and currently resides with Shelley and her two cats. 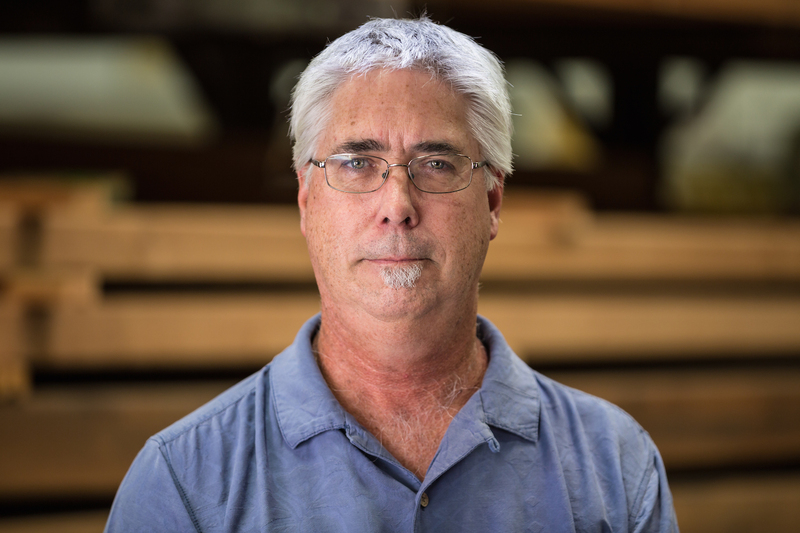 With 37 years of experience at SouthWood, Jeff has worked in almost every department and in every facet of the manufacturing process, including Installation Manager, Manufacturing Supervisor and Drafting Technician. In his current role as Project Manager, Jeff handles key SouthWood accounts supporting the sales/installation process. Jeff and his wife, Renee, have one daughter and they enjoy RV camping with their two dogs. 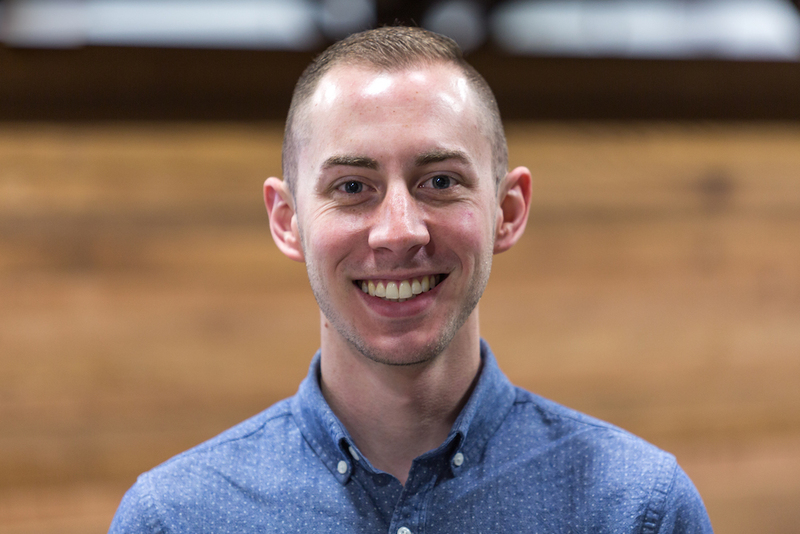 As Marketing Manager, Carson oversees all aspects of SouthWood Marketing including sales materials, the website, social media, photography, and other projects that interface with clients and potential clients in the marketplace. 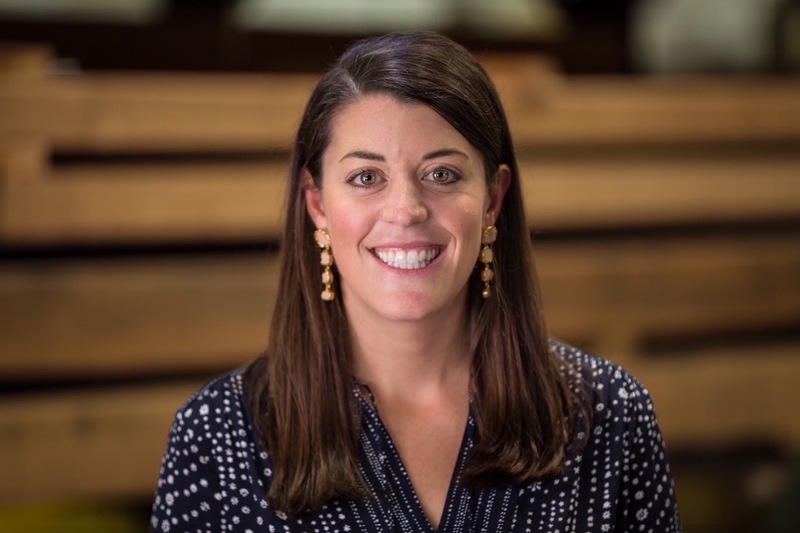 She also organizes company-wide events as the leader of the Fun Committee and enjoys cooking, traveling, wine tastings and trying new restaurants with her husband. 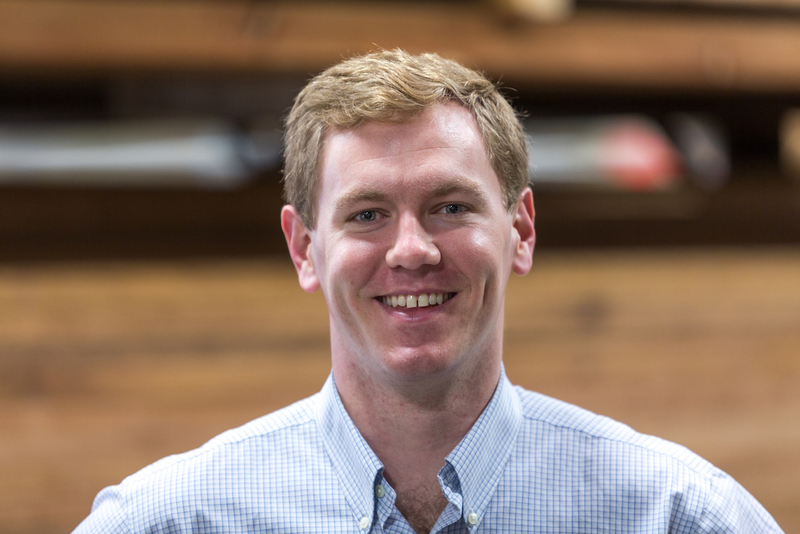 Carson is a graduate of the University of North Carolina at Chapel Hill and a member of ULI-Charlotte. Frank Elliott is on the business development and account management teams at SouthWood. Prior to joining the team, Frank spent five years in DC working at a technology consulting firm. 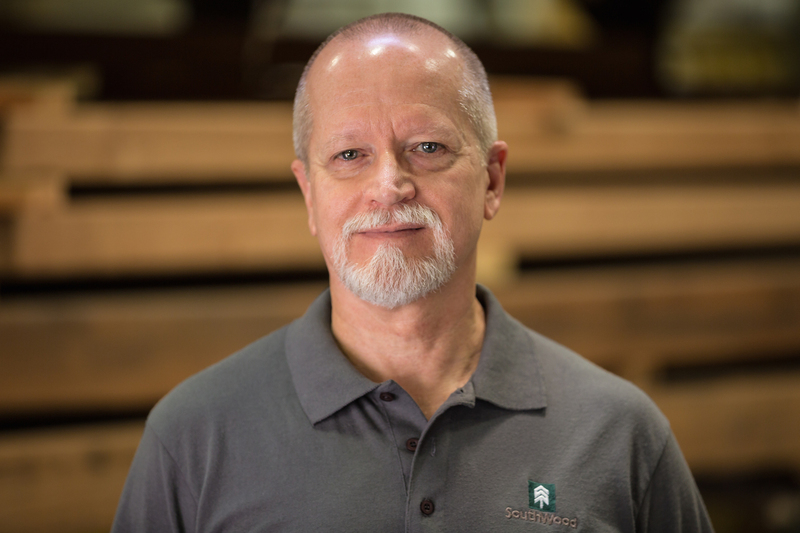 At SouthWood, Frank is responsible for bringing signage projects to life, from conception to completion. He is a graduate of UNC-Chapel Hill, where he earned a BS in Journalism. For fun, he enjoys golf, tennis, waterskiing, traveling, spending time with family & friends, and cheering on the Heels with his wife, Caroline. Elaine has over 27 years of experience building relationships with a diverse clientele, meeting their signage needs from conceptual development through fabrication and final installation. Managed projects include the rebranding of 1100+ Brookdale Senior Living properties, Mecklenburg County Greenways and The Charlotte Area Transit System (CATS). Elaine is married, has two children and is a Disney enthusiast. She has a BA in Communications from Virginia Tech. As a Senior Account Manager, Meredith manages a signage project from the beginning concept through completion, whether it is a simple “one-off” corporate rebranding project, or a multi-site acquisition or refurbishment project. 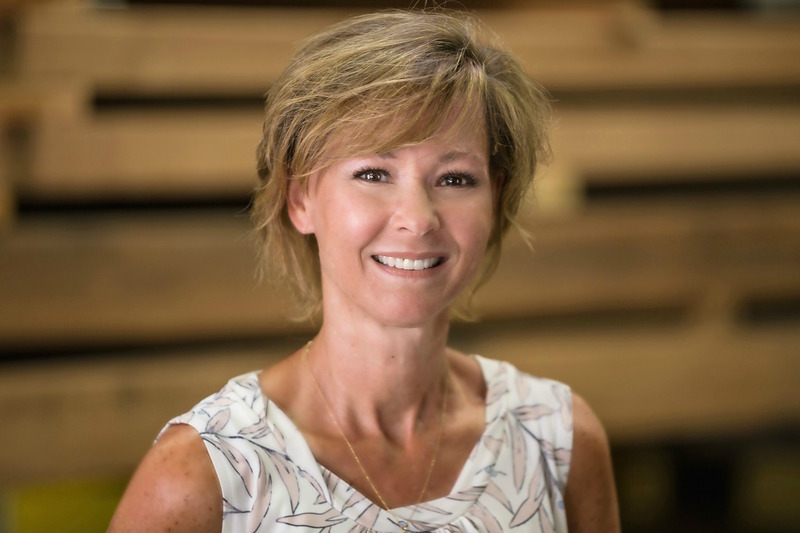 After 11 years here, she’s the face of SouthWood to many clients across the country including Charlotte Ballet, Bank of America Plaza, North x Northwest, Beco South, Beacon Partners and Berkshire Communities. Meredith is a proud baseball wife and mom who loves Lucky Charms. In the fall, you can find her at Carter-Finley Stadium cheering on her alma mater, the NC State Wolfpack. Diane is a Senior Account Manager who has been assisting clients with their signage needs for over 23 years. 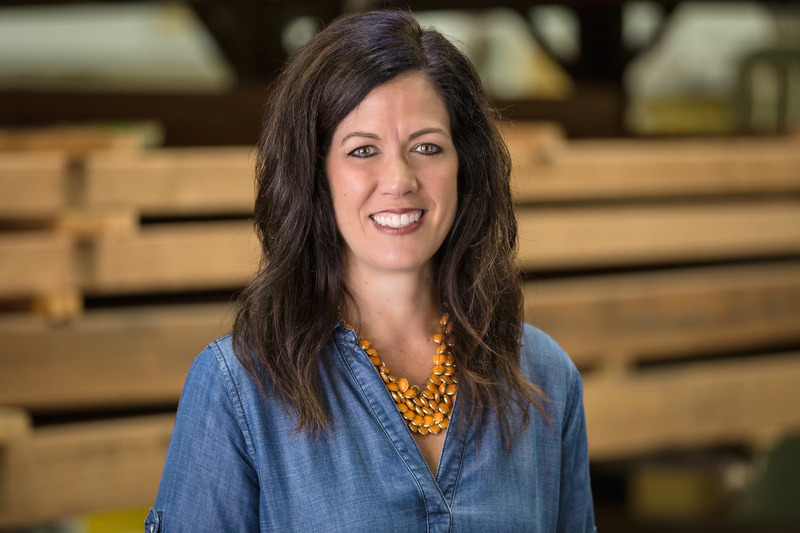 Although she works with clients in all markets, her specialty is guiding multi-family owners, managers & developers through every phase of the signage process, from early planning to complete implementation. Prior to joining SouthWood, she was Associate Publisher for The Apartment Finder Guidebook. 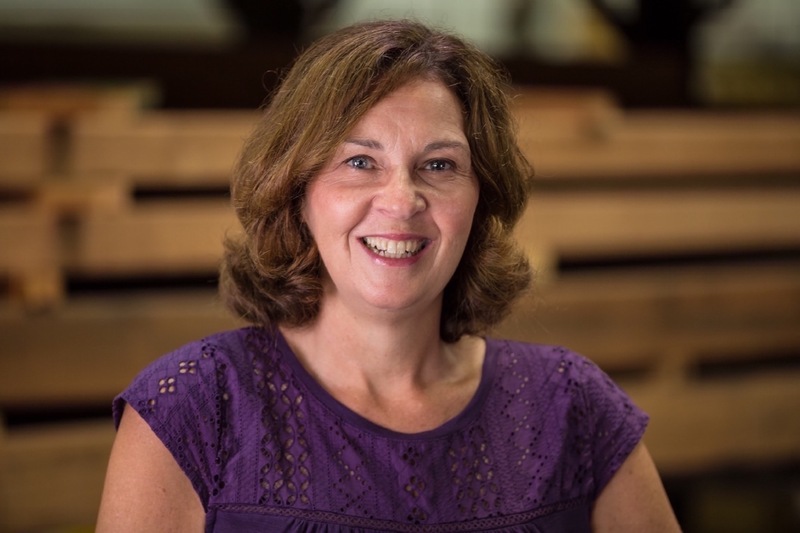 In her free time, Diane enjoys spending time with her family and relaxing with a good book. Ellen is an Account Manager at SouthWood. She engages with key clients to manage the organization of their projects from conception to completion, works as a part of a project team to develop designs and full program summaries to successfully reflect key aspects of each individual client’s brand. 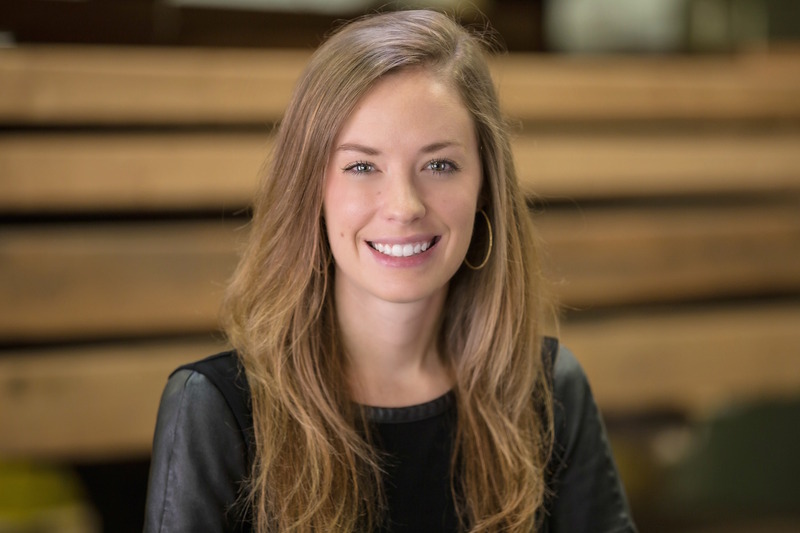 Ellen hit the ground running and already has an impressive list of clients, including Lincoln Harris, Johnson Development and Asana Partners. She is a newlywed as of September and she and her husband are avid partakers in Taco Tuesday and enjoy coming home each day to their cute chickens and lots of fresh eggs! Mary is a Jill-of-all trades. She is the Executive Assistant to the President, the Fit Trail Guru, a sales and office assistant, and excels in keeping everyone organized. 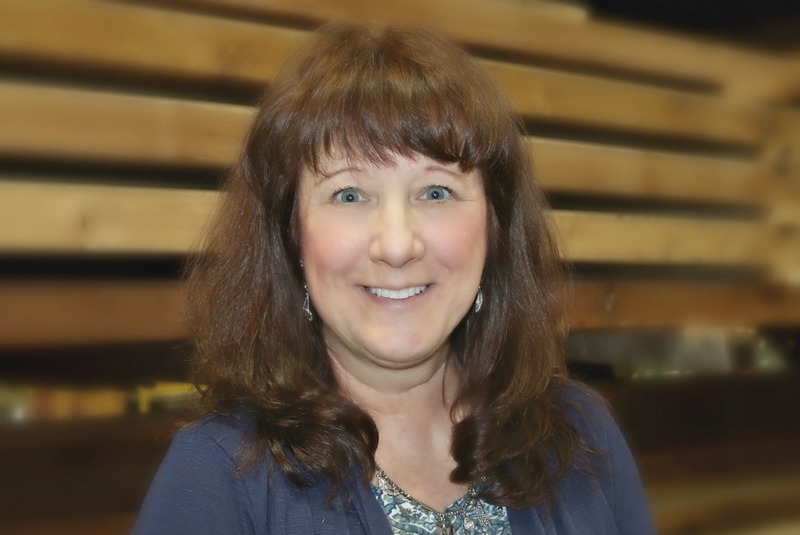 Mary is going on her 30th year in the construction and manufacturing industry. She equally enjoys photography, cycling, paddling, hiking and camping with her husband, David. 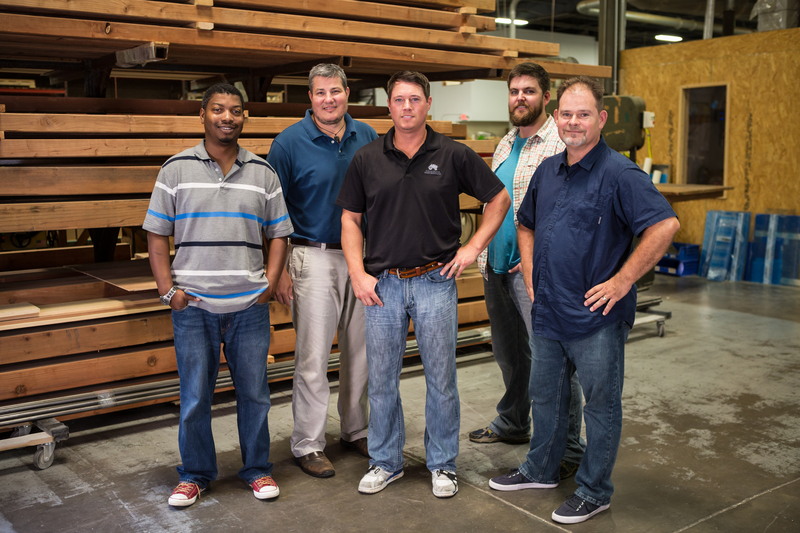 Have questions or want to learn more about SouthWood? Sign me up to receive future email updates.